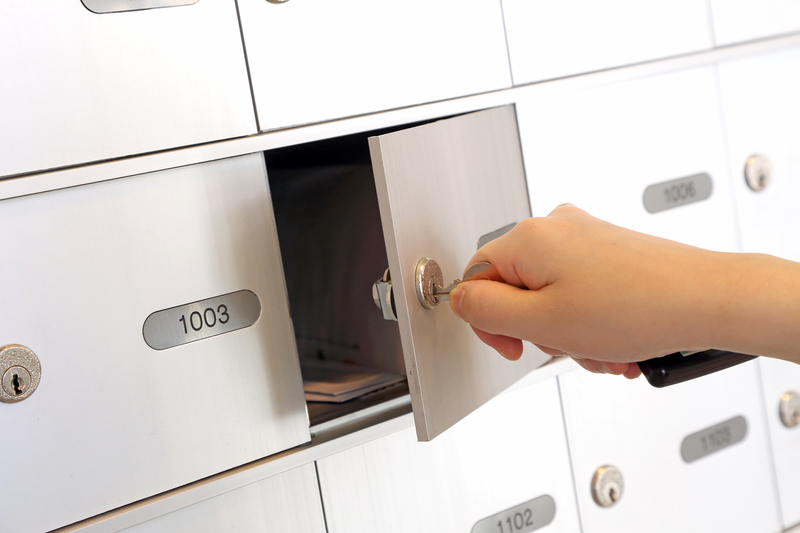 International Mail Forwarding Service. Get Your US Address Today! Neighborhood Parcel Of Lowell MA USA is proud to announce the launch of its International mail Forwarding Website: http://www.GetMyUsMail.com. 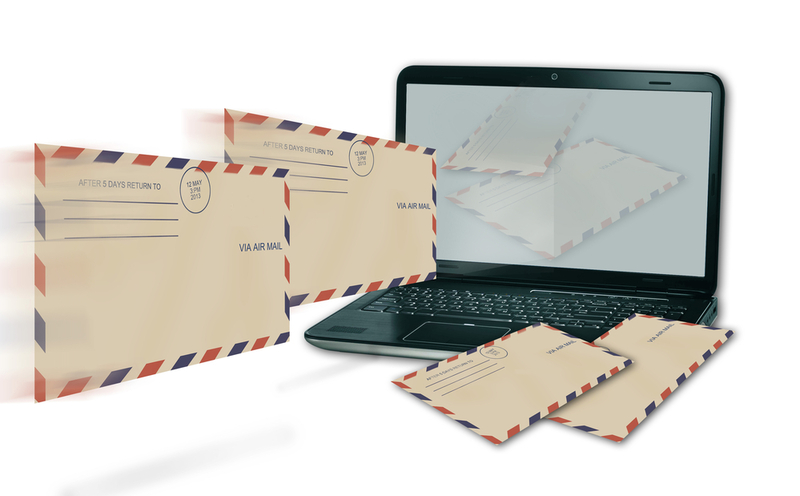 This website will allow international users to create Mail Forwarding service accounts, get US address, access millions of US based Merchants and simply the International mail Forwarding process.